If you own any form of commercial property, then it follows that you will require buildings insurance. This cover ensures that you have enough money available to rebuild your property should anything happen to it, such as being destroyed in a fire.  Whether you own a large portfolio of buy-to-let properties or commercial space, from a small office to a shopping centre, hotel or warehouse, SPF’s specialist commercial insurance brokers can assist. We have access to a large panel of insurers, ensuring you get the right buildings cover for your particular circumstances at a competitive price.